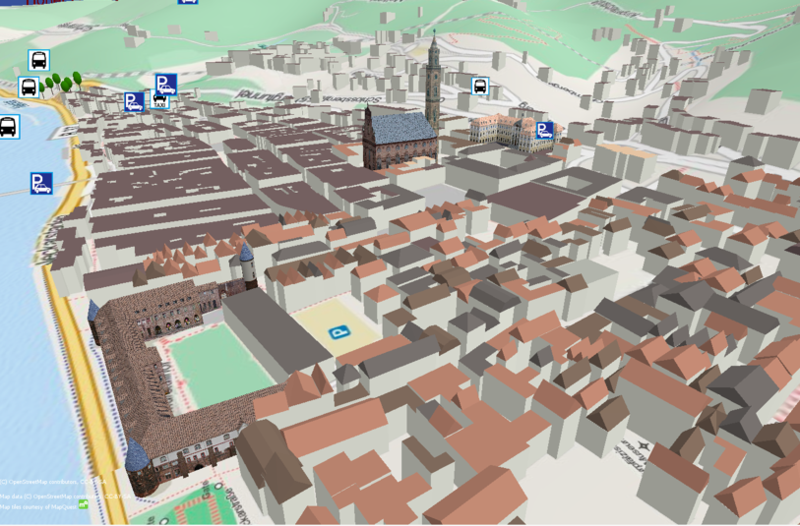 More information can be found in the OSM-Wiki (http://wiki.openstreetmap.org/wiki/OpenBuildingModels). This project and particularly the web platform is still in early Beta stage. The project is being realized by the GIScience Research Group at the Universit of Heidelberg http://giscience.uni-hd.de .